One of my favorite gifts to give is natural soap. There’s nothing nicer than a relaxing bath or shower, and pampering your skin with soap made from Earth’s ingredients. Here are some awesome His and Hers skincare ideas for the holiday. How about some nice organic and luxury soap? My family uses nothing but all natural soaps. We like Earth’s Organics. Their soap will naturally soften and nourish your skin. They have some wonderful scents for both men and women alike. For the men I suggest either their Cedarwood, Amyris, and Vetiver Soap. He will the love the musky scent, and you will too. Another great scent for the men is their Frankincense and Myrrh soap. That one’s perfect for Christmas! 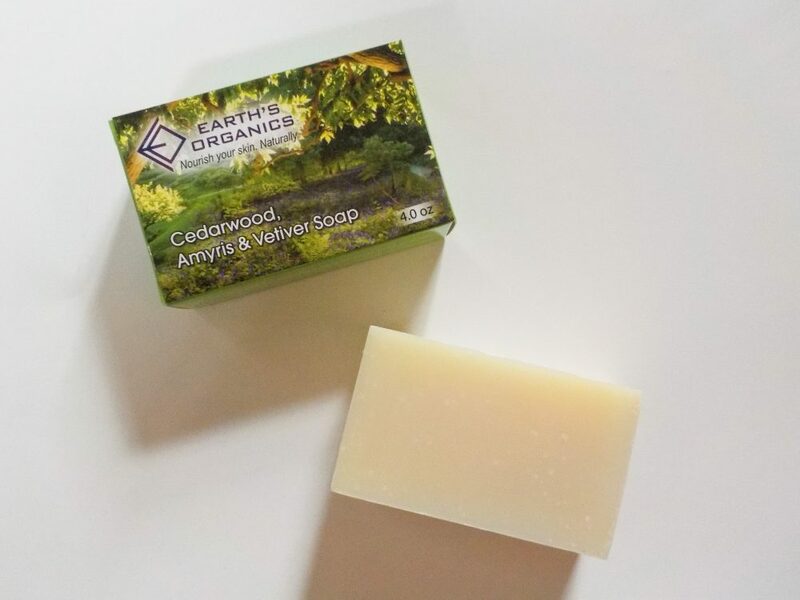 As with all of their soaps they’re certified organic and made with nature’s best ingredients. 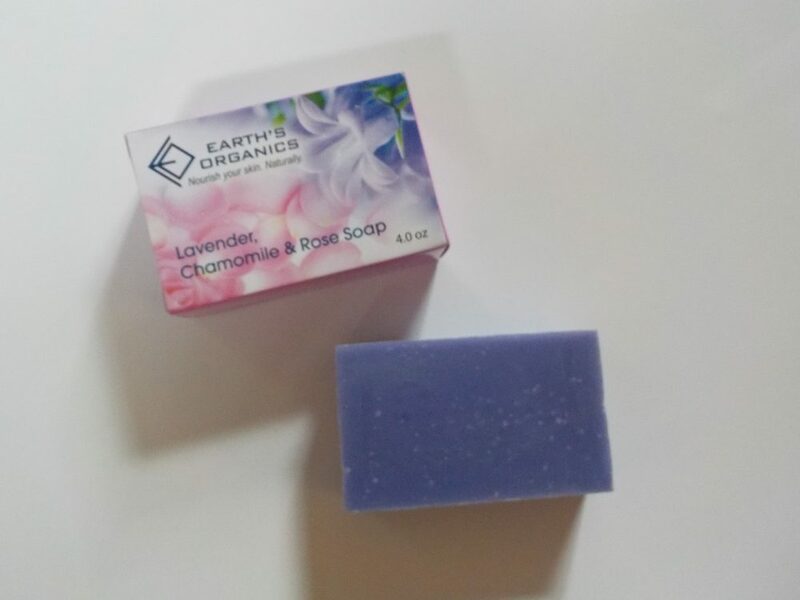 The women on your list will love their Lavender, Chamomile and Rose soap. It’s relaxing, and smells beautiful. I love this one! They also have Tea Tree, Peppermint, and French Pink Clay soap. She will adore both, so maybe give her one of each. Give them the gift of pampering with some of Earth’s Organics other products. 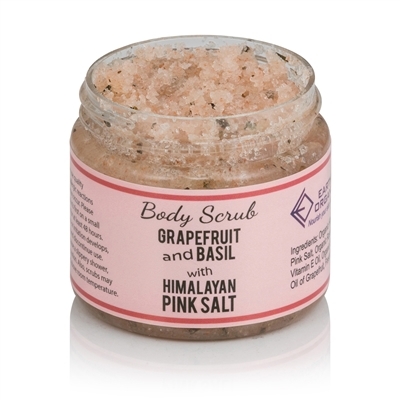 They have Grapefruit and Basil, Lemon Pink Salt Scrub, and Coconut and Orange Body scrub. These are perfect for sloughing off dead skin cells, and exposing new, fresh skin. After a good scrubbing, following up with lotion is pertinent! 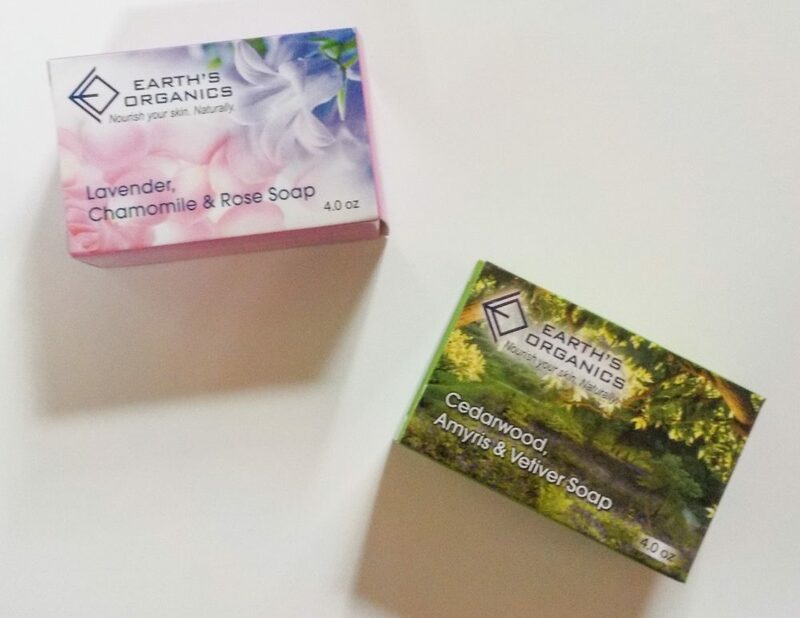 Earth’s Organics has lotions that match with perfectly with their soaps. You can choose from Cedarwood, Amyris, and Vetiver, Frankincense and Myrrh, Lavender and Rosewater, or Tea Tree and Peppermint. Soothe and moisturize your skin naturally with any of these lotions. These are just a few of the amazing organic skincare products that Earth’s Organics has to offer. They also have facial scrubs, foot scrubs, and more. To see them all, head to their website. Follow via Facebook, Twitter, and Instagram.